The world’s biggest trade fair Light and Building is about to come! Lampadesign.com couldn’t miss It! Find us at Hall 6 Stand 41. 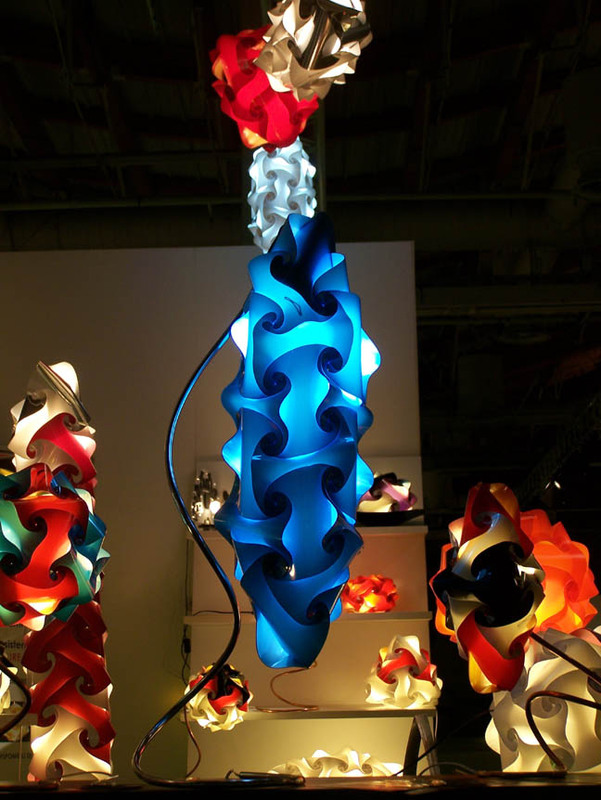 Unique modern pendants and lamps, are waiting for you. Our creations are handmade and assembled on demand. You can choose different shapes, colours and sizes, and make your lamp the one and only. Visit us, we’ll be glad to meet you in Frankfurt.